Western Land A Gold Mine! For the first time ever Perth land prices have surpassed all other Australian capital cities to become the highest in the nation. Figures recently released by the Housing Industry of Australia (HIA) reveal that whilst Perth’s average overall price of $240,000 is lower than the national average of $280,000, smaller lot sizes have bought the price per square metre to a staggering $563. This compares to $549 per square metre in Sydney. Perth’s median lot size is now just 427m2. High incomes in Perth along with consistent population growth have contributed to a high demand for land making it very difficult for first home buyers to get a foothold on the property ladder. Thankfully for many prospective home owners, there is still an opportunity to purchase affordable land in the Peel Region. 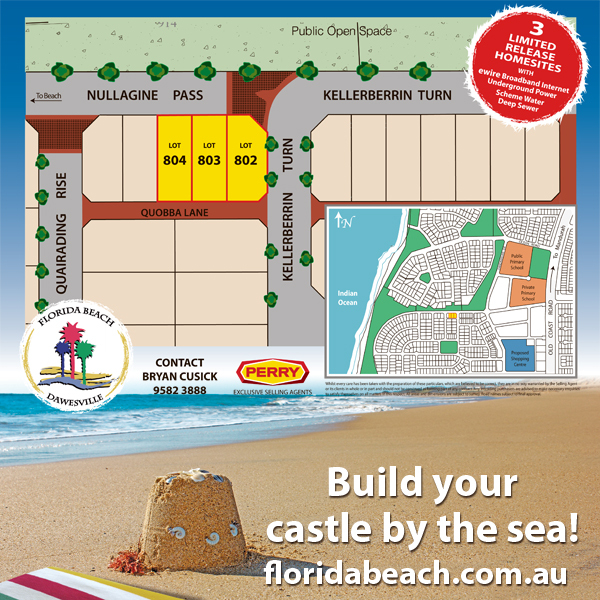 There is currently land available in the popular beachside suburb of Madora Bay for just $373 per square metre. This is significantly less than the Perth average of $563 per square metre and is only 40 minutes via the freeway to the Perth CBD. 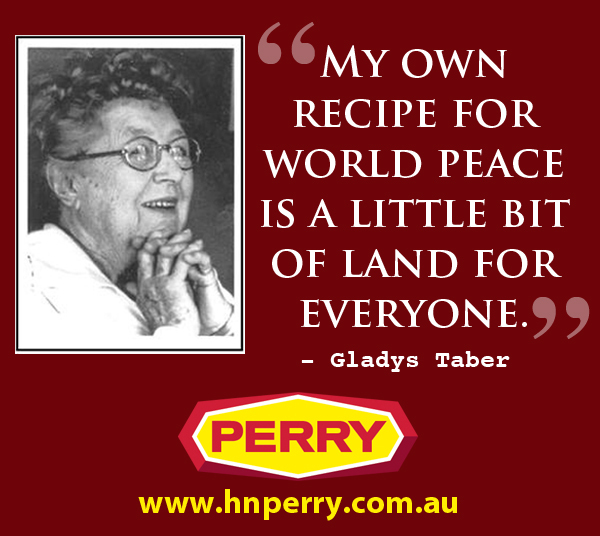 As land stocks closer to the city dry up, coastal land that has easy access to Perth is becoming much more desirable. 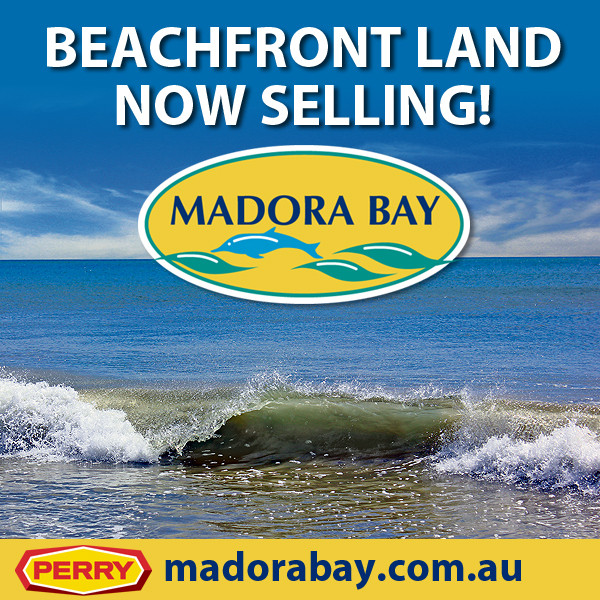 If you’re interested in securing some affordable beachside land before it’s too late, take a look at the land on offer at Madora Bay by visiting madorabay.com.au . 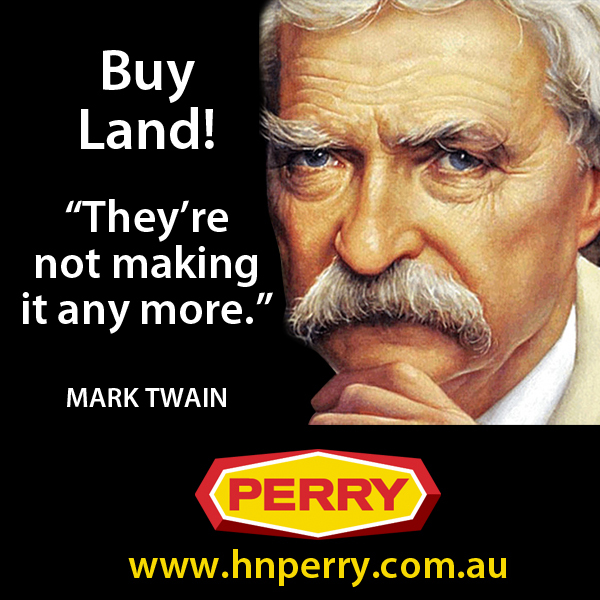 H&N Perry also have a large range of affordable land listed by private buyers. 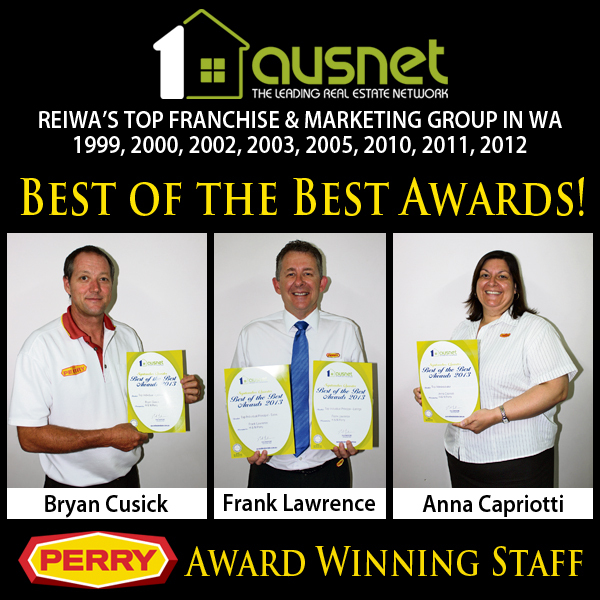 Call our sales team on 08 9535 1822 or visit the hnperry.com.au website for a full list of properties available.